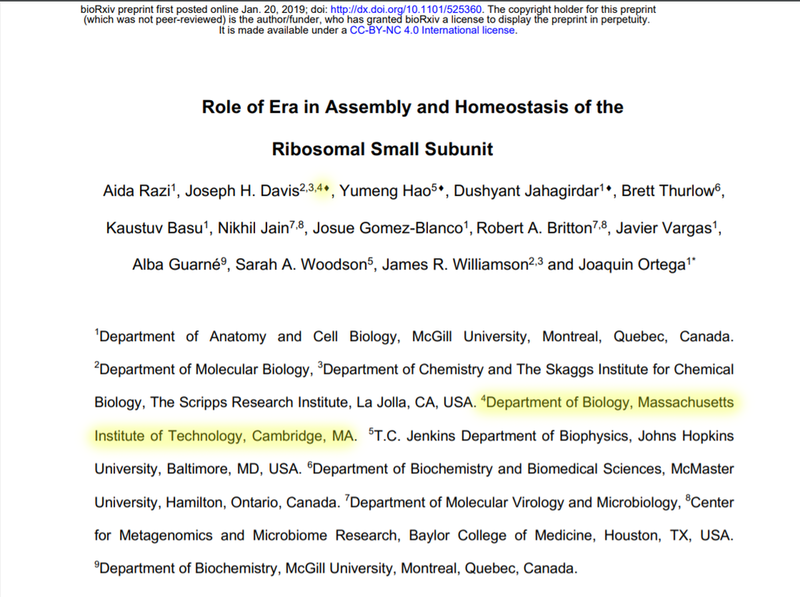 Excited to announce that Aida Razi and Joaquin Ortega’s gorgeous structures of Era-depleted ribosome assembly intermediates are now available on BioRxiv. We analyzed some of these particles by quantitative mass spectrometry and helped interpret the structures…read more here. Cheers to our first MIT-affiliated paper! Exciting days in the Davis lab with Spring rotations starting again - looking forward to working with everyone planning to rotate through the lab. Also, huge welcome to Daniel Ramirez Montero who recently joined the lab as a Master’s/PhD student. Daniel has been making great progress in understanding the dynamics of the autophagy initiation complex using single molecule TIRF microscopy. Welcome welcome!! Huge thanks to Raleigh McElvery for putting together this short video about the lab. Notable highlights: a ever-smiling Andrew (+torn glove); Ellen using a magical wand to control our LC/MS, and Sam ensuring our grids are always nice and cold :) Enjoy! It’s been an absolutely incredible year, and I can’t begin to express how happy I am with the team we’ve built. Someone in the shuffle, I neglected to highlight that we’ve grown (by 2-fold) and are excited to welcome our first class of Ph.D. students - Ellen Zhong, Bertina Telusma, and Samantha Webster. Also, Dr. Andrew Grassetti joined the lab this summer…welcome welcome welcome! Festivus came early to the Davis lab this year! New toys include large shaking incubators, an expanded cell culture facility and the installation of our new Bio-Rad FPLC. Using these instruments, we will purify a series of autophagy-related proteins. Using these purified components, we can perform experiments to understand individual proteins fold, how they assemble into enormous molecular machines, and, eventually, how these assembled complexes enable autophagy. Exciting days ahead! Analysis of the benefits of GPU-based processing over traditional CPU-based implementations. This UROP is offered in the Biology department, however highly motivated applicants from departments such as Electrical Engineering & Computer Science, Mathematics, and Biological Engineering are encouraged to apply. 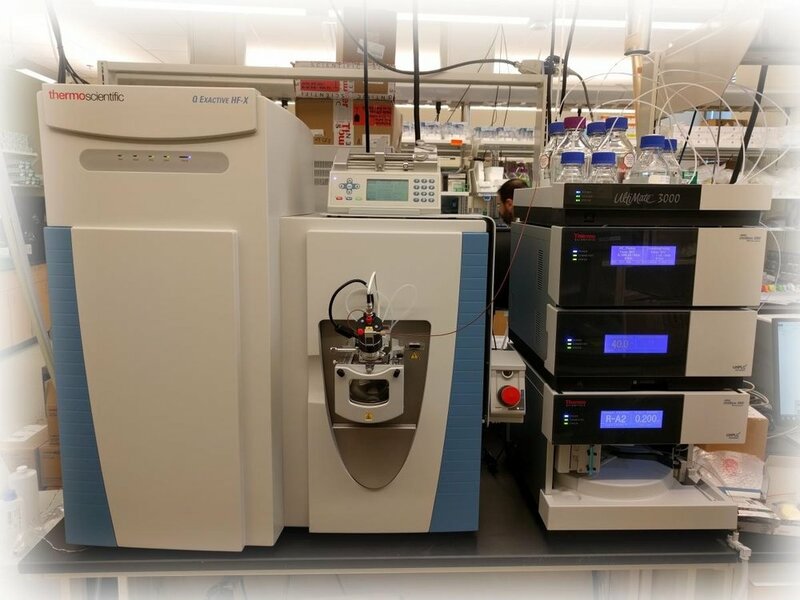 While this UROP is primarily computational, students interested in learning more about mass spectrometry will have significant opportunities to work in the wet laboratory. This UROP project will be directly supervised by Prof. Joey Davis. Prerequisites: Candidates of all experience levels will be considered. However, preference is given to candidates with experience with CUDA and/or python who can commit to working at least 20 hours per week during IAP and summer and 9 hours per week during the academic year. I am offering academic credit for new UROPs. This project is expected to require IAP/Spring terms for completion, however the UROP can be expanded to include additional projects in the coming years. More progress on the Davis lab renovations! 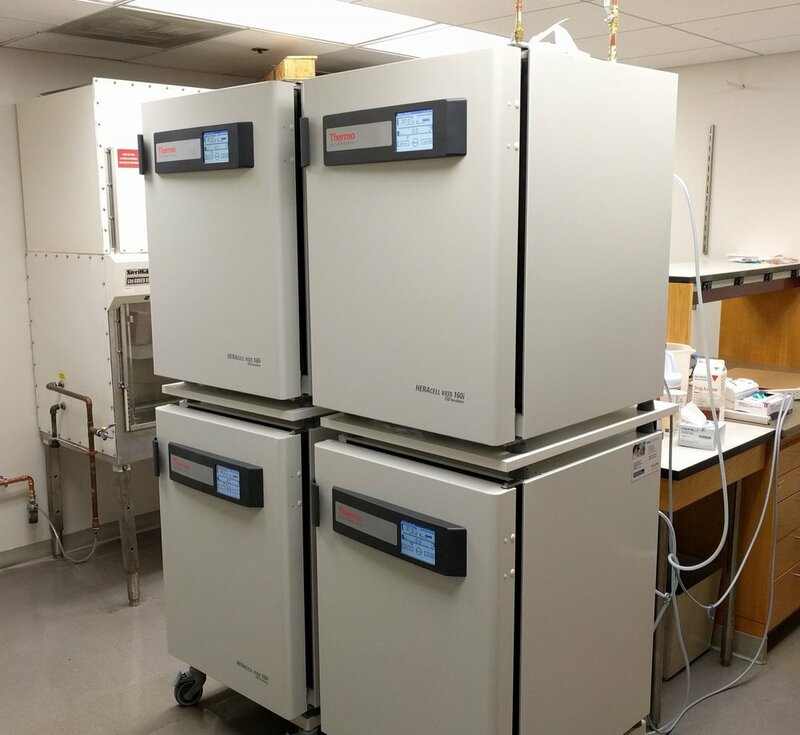 Reps from Thermo just installed a stack of new incubators (pretty, right? ), which we will use to culture mammalian cell lines including HEK293t. These studies are aimed at determining both the identity of, and the rate at which cellular substrates are degraded via autophagy. With this assay in hand, we hope to eventually measure how mutations, environmental stress, or other perturbations affect the cell's ability to perform autophagy. See our research page for more info. Today the Royal Swedish Academy of Sciences announced that the 2017 prize in Chemistry was awarded to Joachim Frank, Richard Henderson, and Jacques Dubochet for "developing cryo-electron microscopy for the high-resolution structure determination of biomolecules in solution." CryoEM is a truly transformative technology perfectly suited to study macromolecular machines. The Davis lab uses this technique regularly and we're excited to take advantage of MIT's recent investments in the space. Check out this lovely flowchart of Joachim Frank's widely used approach to generate 3D electron density maps from 2D micrographs. Our new Thermo Q-Exactive HF-X mass spectrometer is installed and operational! This instrument is the most advanced mass spectrometer in the Q-exactive line released to date and features an improved high capacity transfer tube allowing for exquisite sensitivity as well as an ultra-high field orbitrap analyzer, which doubles the speed (up to 40 Hz) and resolution (up to 240,000 resolving power) of the instrument. MIT News ran a story about Joey and Becky Lamason, who is also starting a new lab on the 6th floor of building 68. Have a gander here.